I hope you are having a good week. My big news here? It tried to snow. Thankfully, the snow was not very successful, and just ended up in patches here and there. I was able to walk around it, and Momma stayed home with me, and then it disappeared as quickly as it arrived ... so all is good. I would like to introduce a new series at my blog. I hope you will join me in remembering special pets. Cats, dogs, horses, birds, guinea pigs, bunny rabbits ... all are welcome. 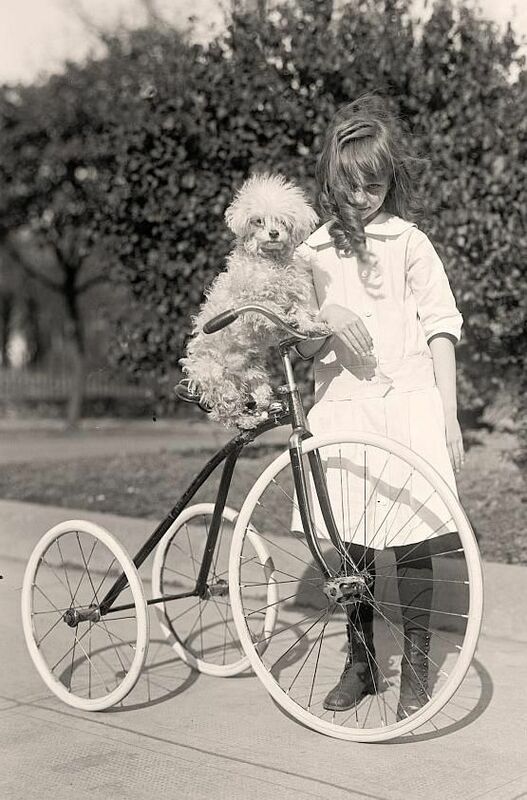 Every family has special pets that they remember - from childhood, from years ago, or from perhaps 5 or 10 years ago. We can keep the memories upbeat with happy stories and funny anecdotes - and of course lots of photos of pets you remember and want to share. If you would like to join in, please leave your email in the comments below. I'll send a note back with just a few short questions, and then feature the special pets that you remember in future Dear Abby posts here. Wishing you a good weekend, with no snow (! ), and lots of time to cuddle with your favorite people. Sisters One, Two, Three begins with the Tangle family. There are four children: Ginger, Mimi, Charlie, and Callie. The parents are want-to-be-actress Glory, and Solly, who owns a toy business. During a pivotal summer long ago (early 1970's from details like Space Food Sticks and psychadelic signs), Glory and the four children travel to Martha's Vineyard. Tragedy occurs and changes the family. The story flashes back to the past and forward to the present, with cautious Ginger, busy Mimi, and always adventurous Callie. I found these characters well drawn and interesting; I had a hard time putting the book down at night, and will admit that I stayed up several nights reading past my bedtime. This is a beautifully written book, with dialogue that rings true and a plot that moves in threads that connect as the story moves on. It is a moving story of family secrets and love. 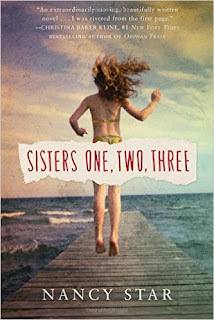 I really enjoyed reading Sisters One, Two, Three, and will look for more books by Nancy Star. Readers who enjoy women's fiction, family drama, and compelling storytelling will enjoy this book. One lucky reader will win a copy of Sisters, One, Two, Three. Giveaway is open to readers in the U.S. and Canada, and ends 1/20. The winner will be notified by email, and needs to respond within 48 hours. 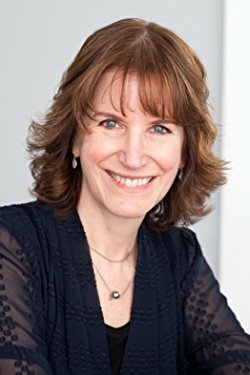 The author or her publicist will send the book directly to the winner.